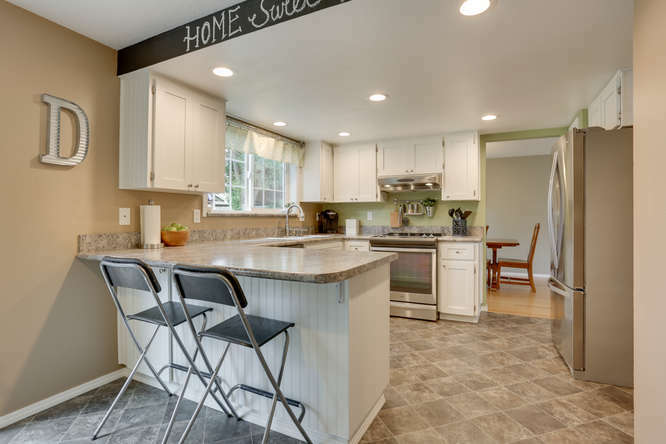 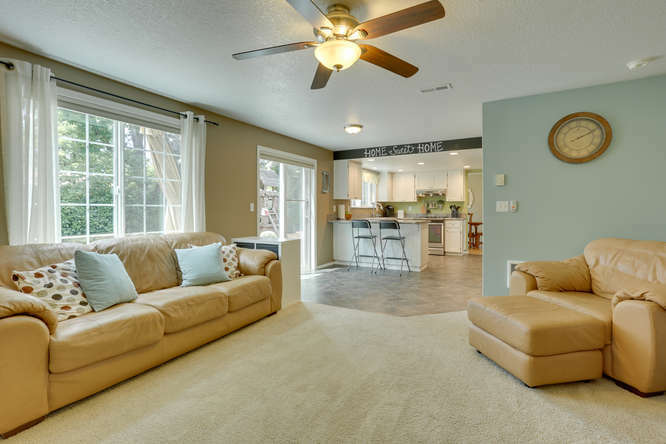 4 Bedrooms 2.5 Baths on Large Fenced Lot with RV Parking! 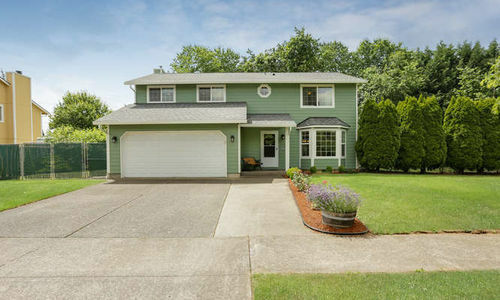 4 bedrooms & 2.5 baths. 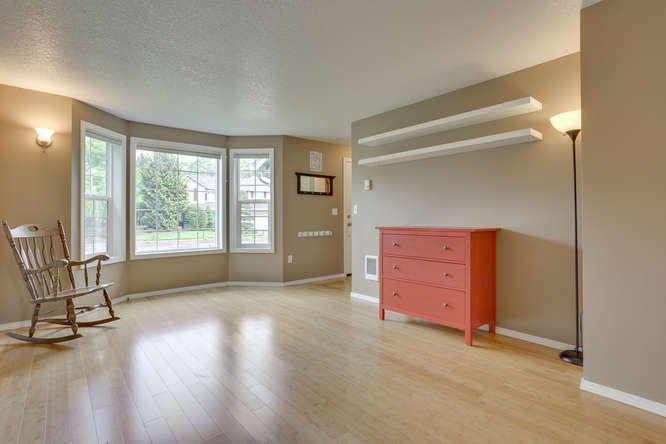 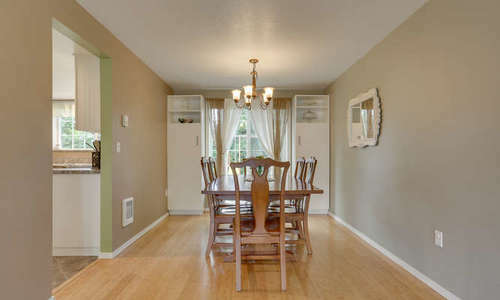 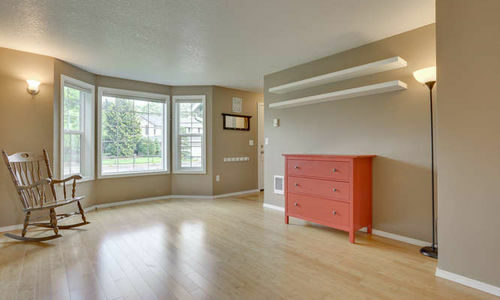 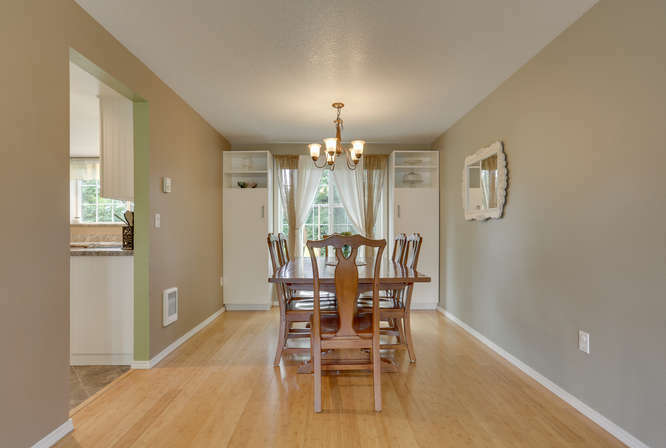 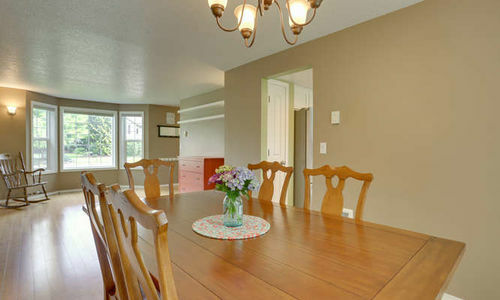 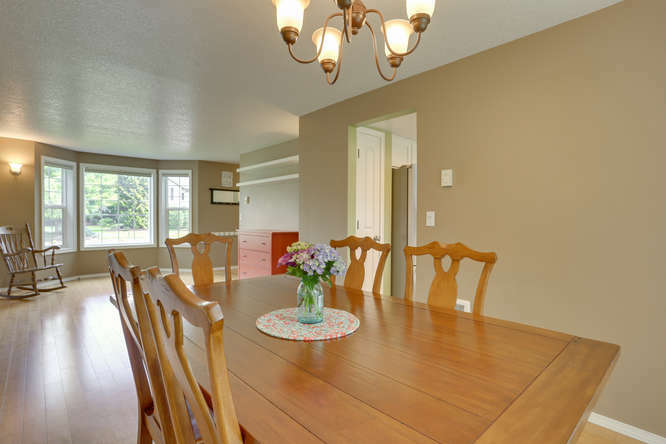 Separate formal living & dining rooms with bamboo flooring. 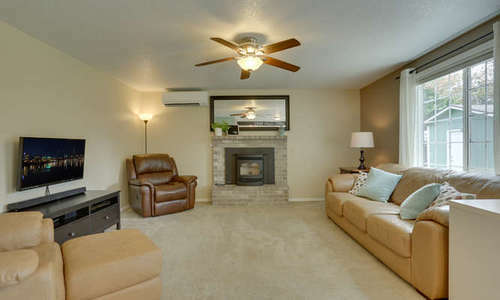 Updated kitchen & pellet stove in the family room. 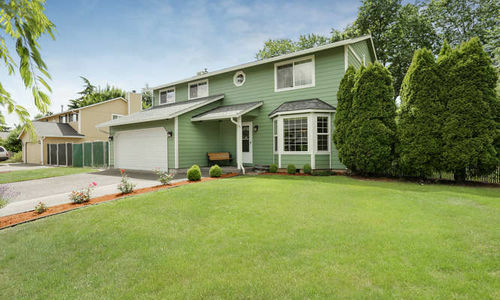 New roof, gutters, vinyl windows & ductless heat pump. 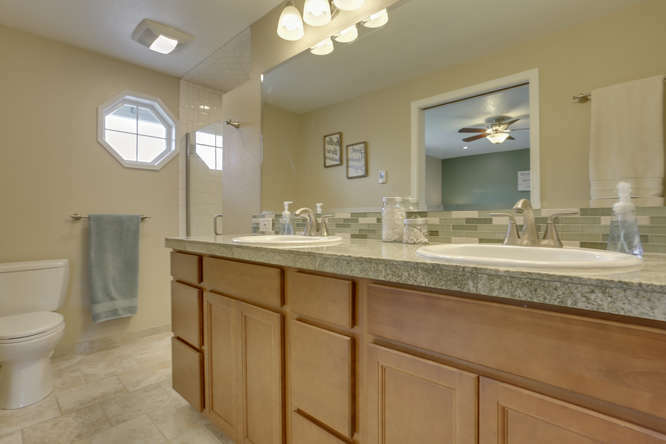 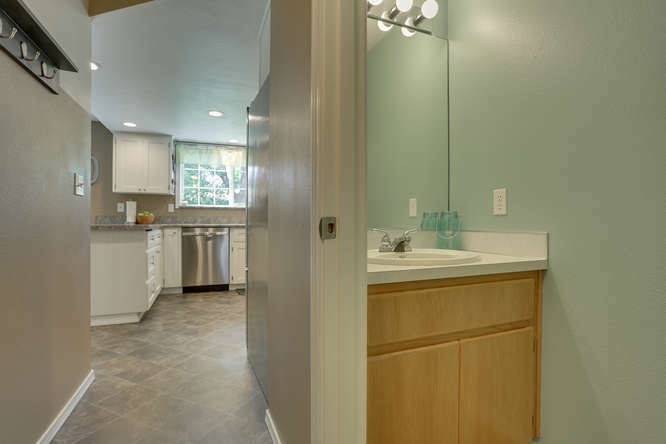 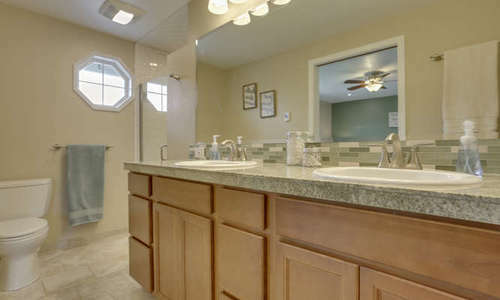 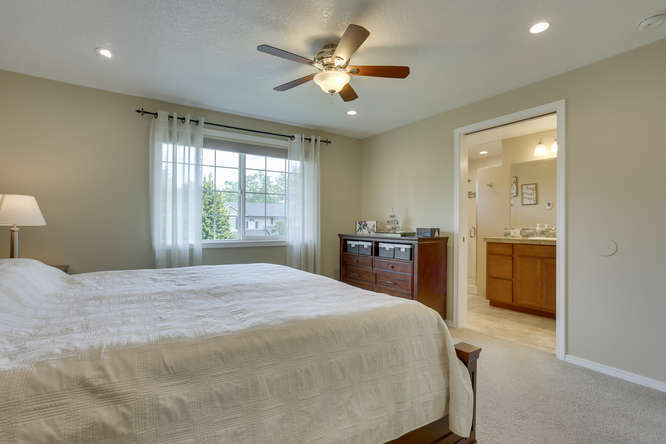 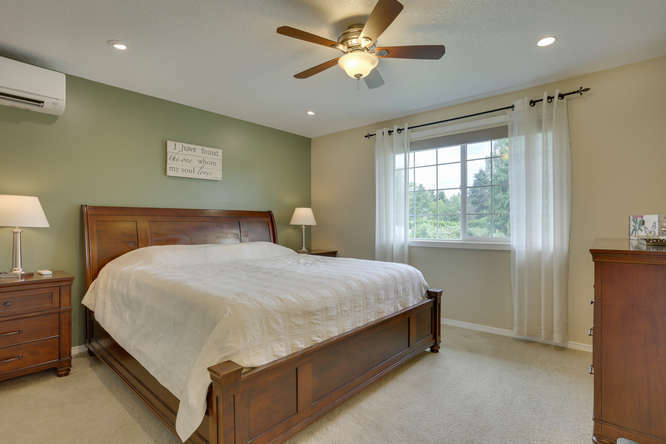 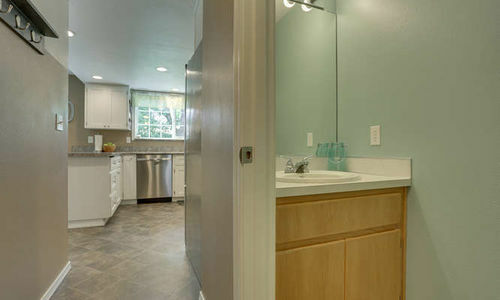 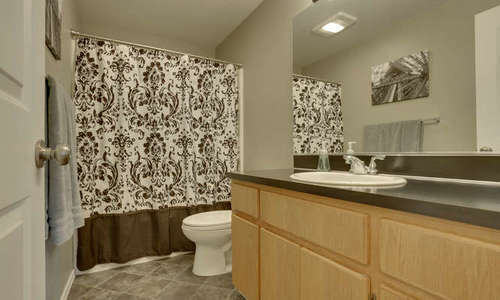 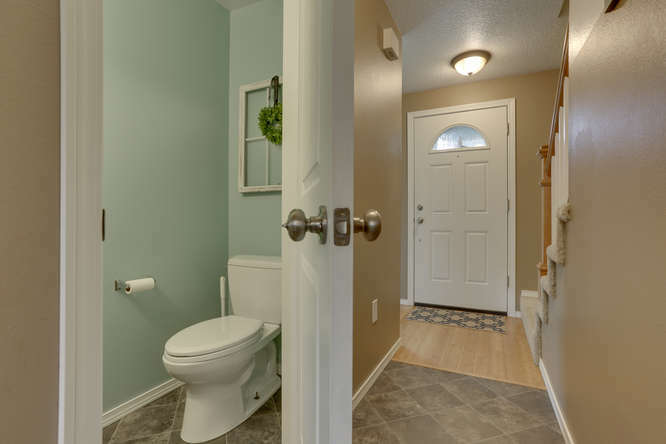 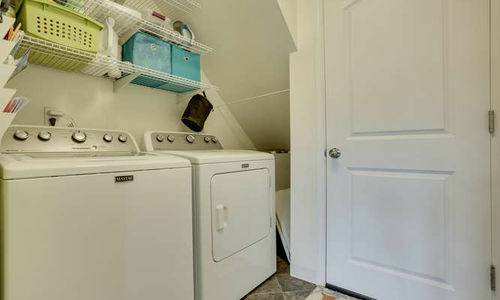 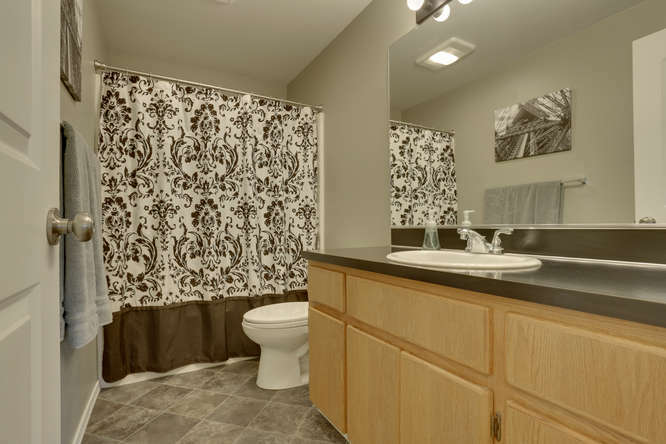 Complete master bedroom remodel including heated floors, dual sinks & tiled shower. 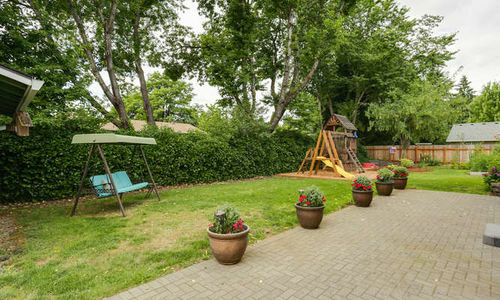 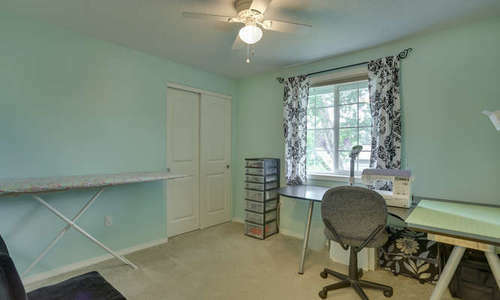 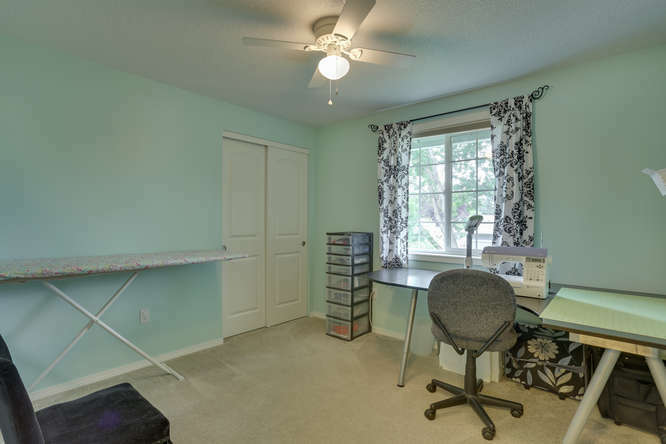 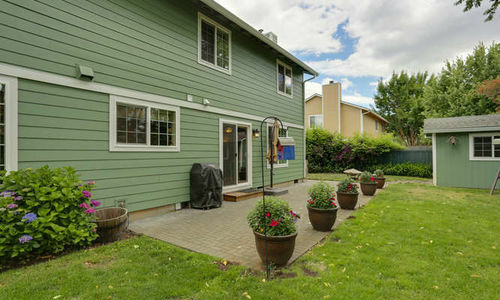 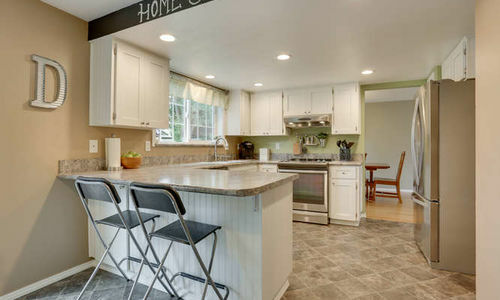 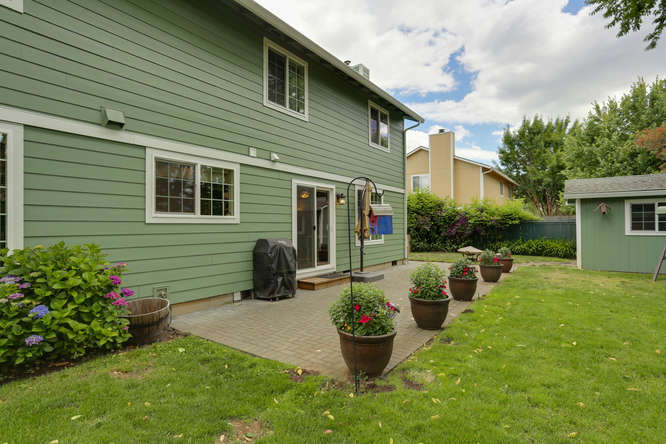 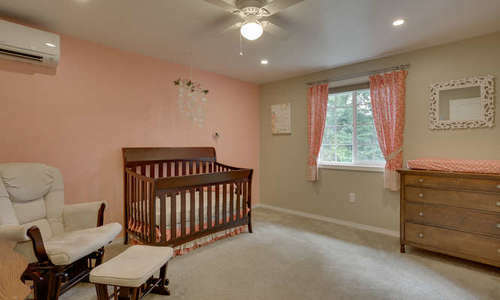 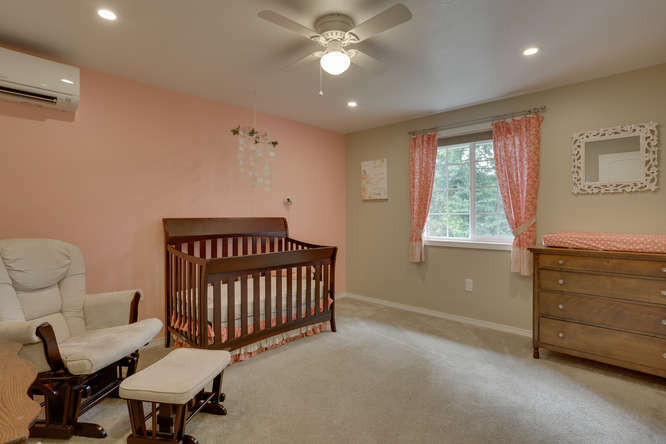 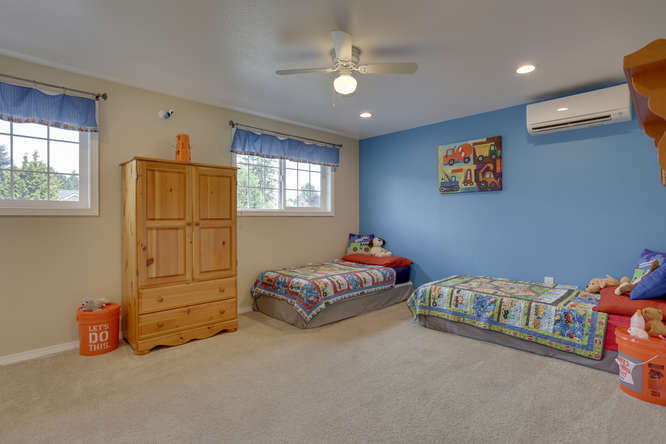 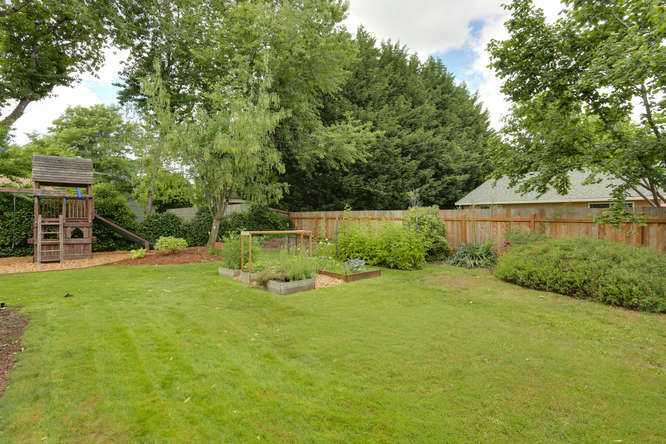 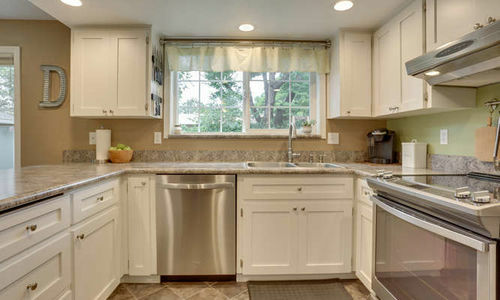 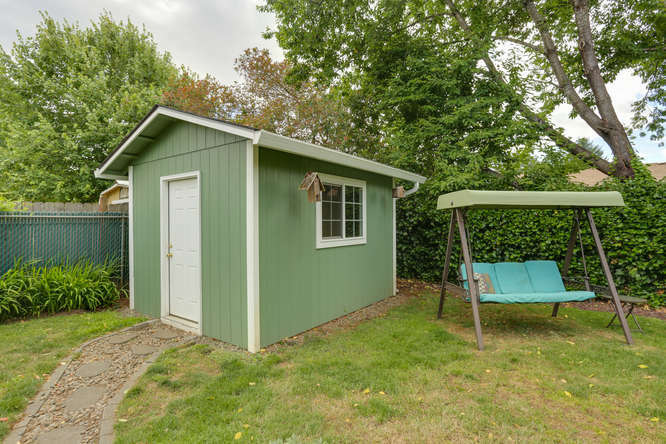 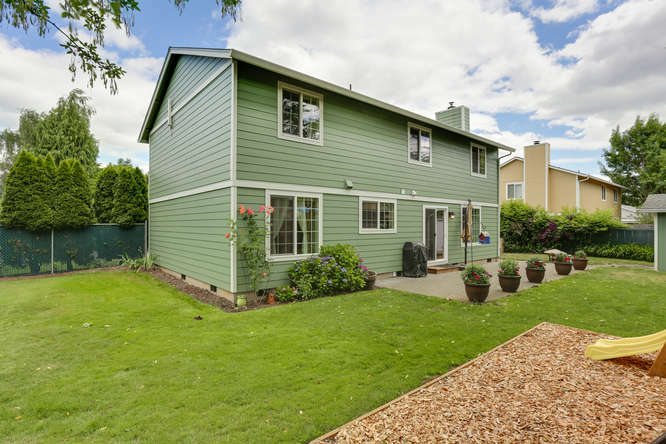 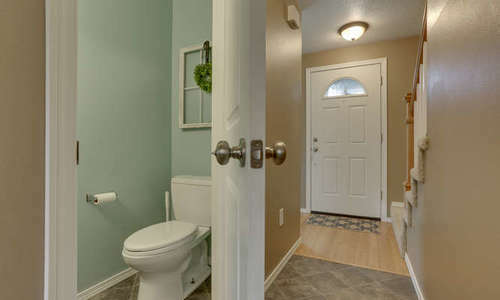 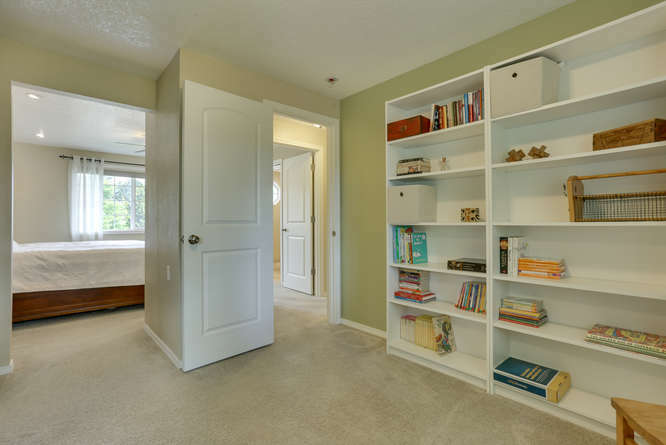 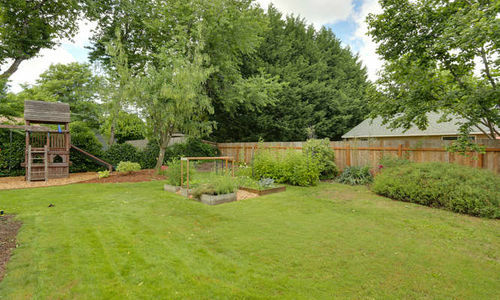 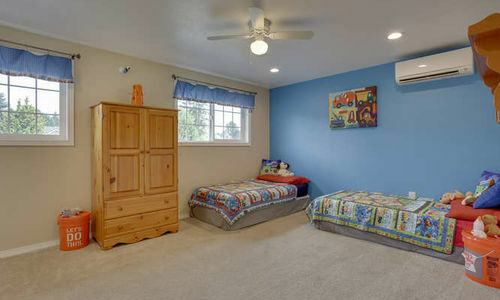 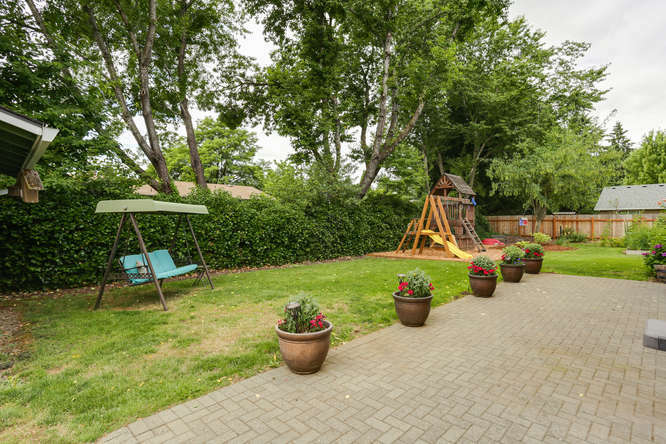 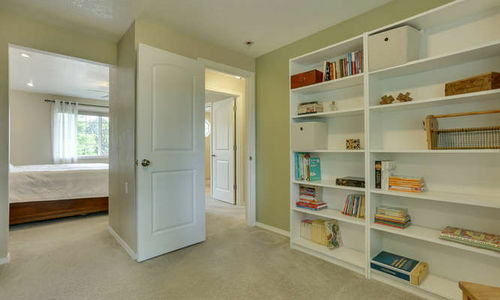 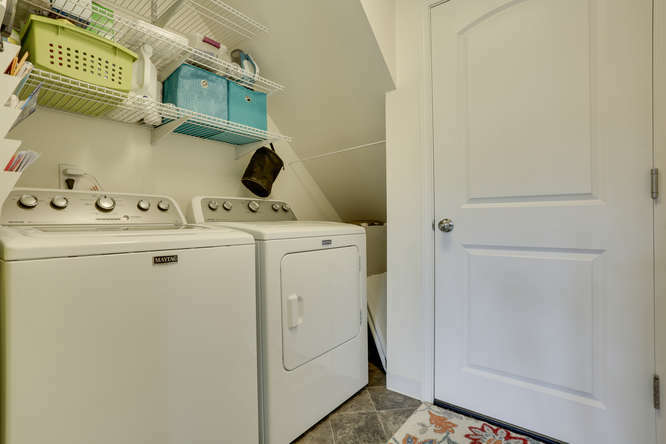 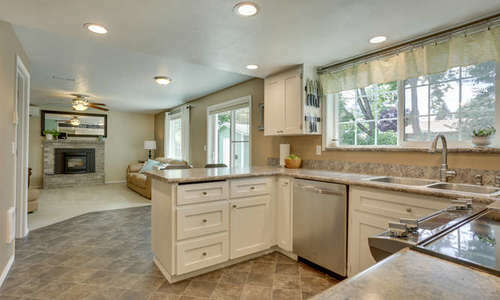 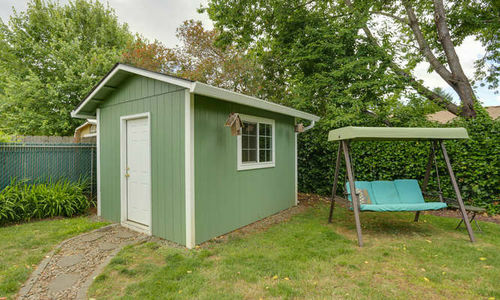 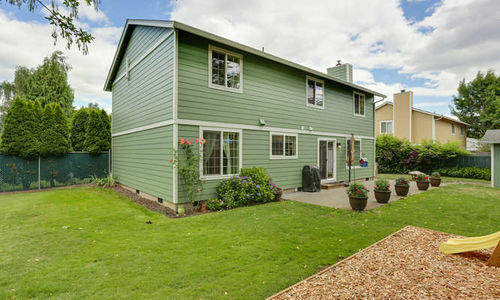 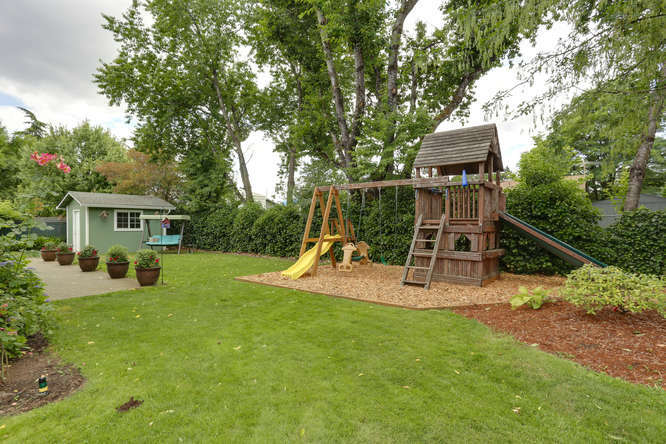 Outside you will find a huge fenced private yard w/ garden, tool shed, dog run & play structure. 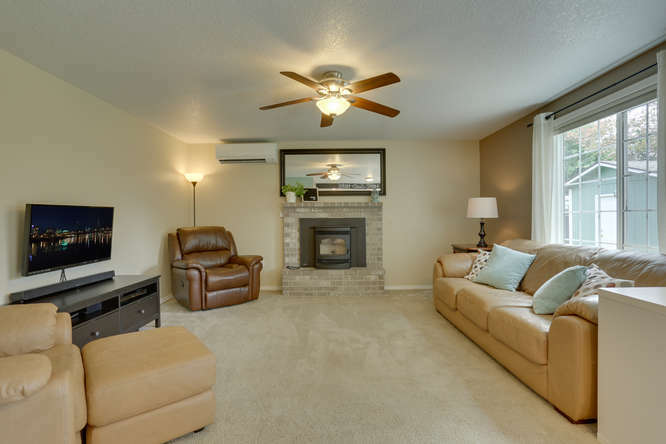 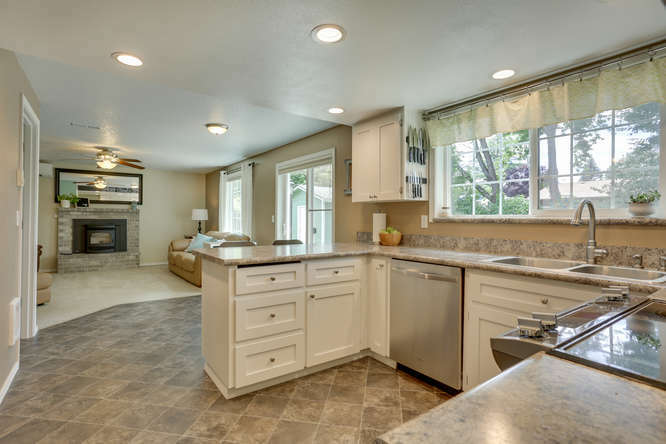 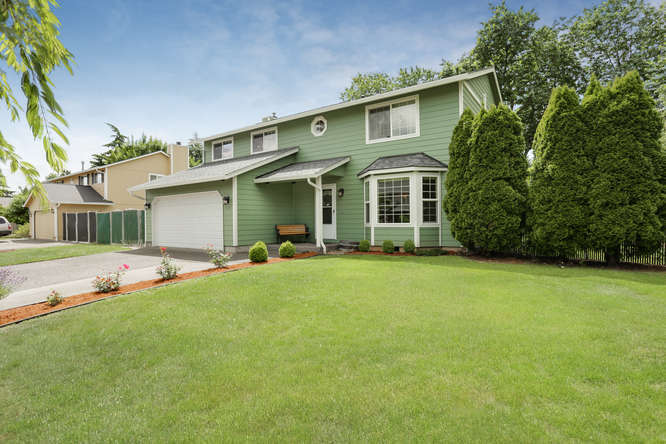 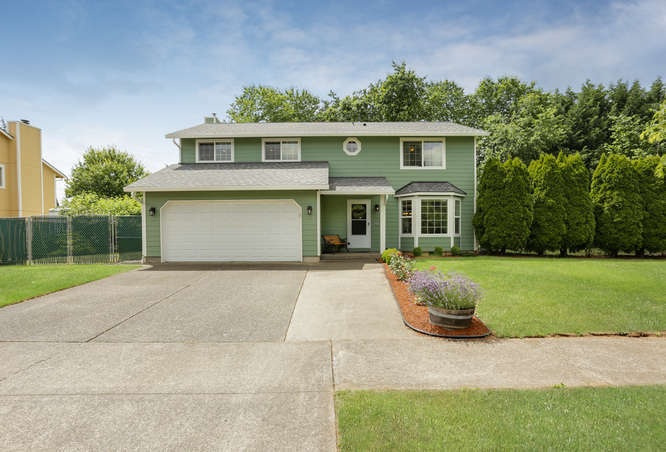 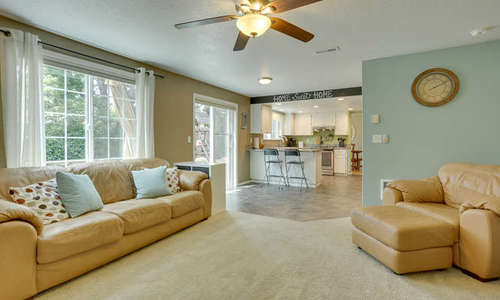 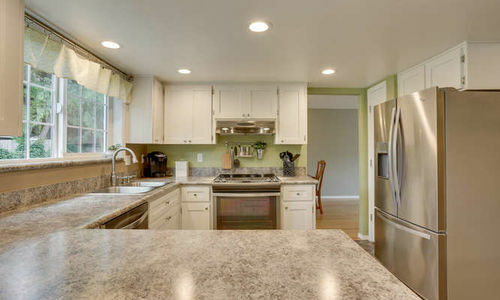 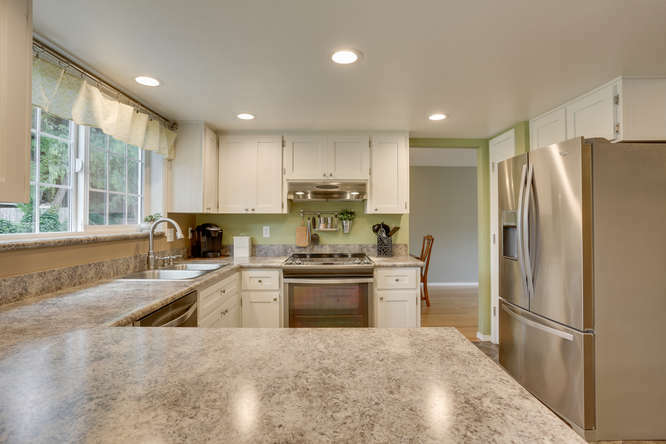 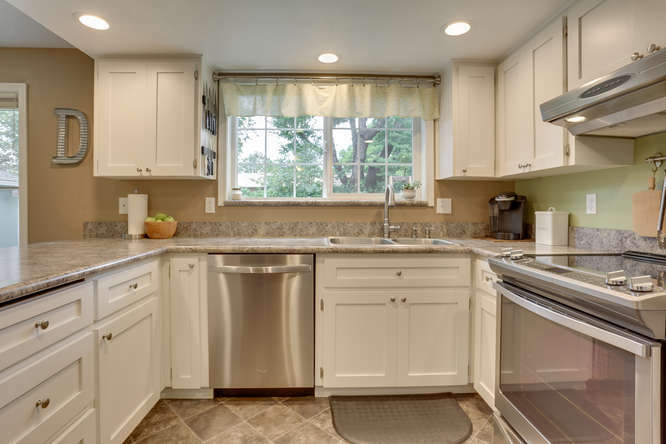 Contact us below to schedule a private showing of 4016 NE 140TH AVE Vancouver, WA today!